Can you eat cheesecake on a keto diet? Looking for a keto-friendly dessert that will totally hit the sweet spot? Keto cheesecake will do the trick! We’ve got lots of versions that are super simple, often don’t require any baking, and cover a wide variety of flavors like chocolate, strawberry, lemon, blueberry, and more! 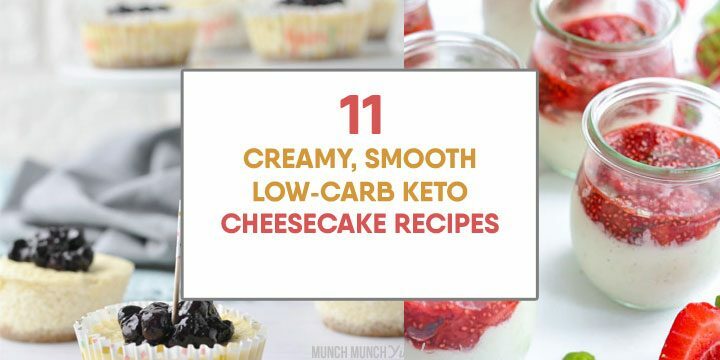 Try these low-carb keto cheesecake recipes now! You might be wondering about this since cream cheese is allowed on the keto diet, but the sugar components that turn the cheese into a dessert most definitely aren’t. 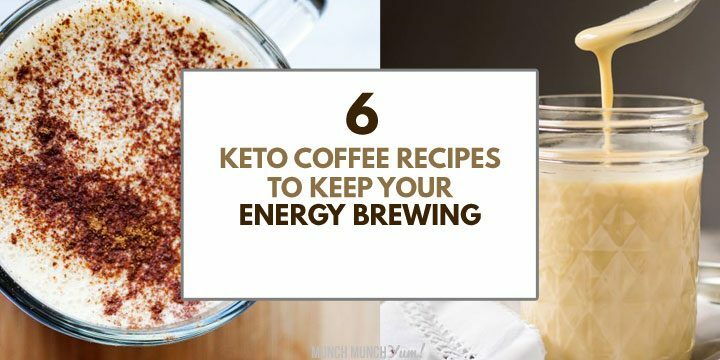 Luckily, there is a way to still get your cheesecake fix without kicking yourself out of ketosis. 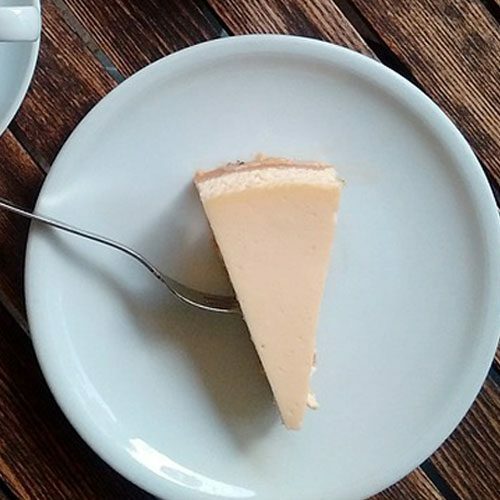 Cheesecake is totally keto-friend with the right modifications. Replace sugars with low-calorie sweeteners and swap other keto-friendly ingredients like almond flour or coconut flour to substitute for non-keto components like the crust (or you can even go crustless!) to stay within your daily carb limits. There are simple ways to make keto cheesecake where no baking is involved, and then there are some not-so-simple ways that involve a water bath. We’re always inclined to go with the easy stuff, so let’s start with pretty much the simplest keto cheesecake recipe that is hard to mess up. Simple but super satisfying low-carb keto cheesecake. Prep. The night before you plan to make your cheesecake, put your can of coconut milk in the fridge. Step 1. Soften the cream cheese by heating it in the microwave for about a minute. Step 2. Use an electric mixer to beat the softened cream cheese until it is smooth and lump-free. Step 3. Open the can of coconut milk, which should have a firm, waxy layer on top. Use a rubber spatula and scoop out as much of the solid cream as you can into a separate bowl. Stop when you’ve reached the liquid that has settled at the bottom of the can as you only want to solid part. Step 4. Use the electric mixer and whip the coconut milk cream together with the vanilla extract on high for 3 to 5 minutes until it becomes fluffy with soft peaks forming. Step 5. Scoop the whipped coconut cream into the same bowl as the cream cheese and beat together until they are well-blended. Step 6. Add the stevia sweetener and beat some more to mix that in. Step 7. Transfer the mixture into a baking pan and chill overnight to let it solidify, then serve & enjoy! Eating cheesecake by the slice is not the only way to enjoy it. Here are some other styles of cheesecake to try, plus links to some great standard cheesecake recipes. Cheesecake as a light and airy mousse can also make for an excellent pie topping. Using an ice cube tray keeps the portions bite-size. Just remember not to scarf down the entire tray all at once, as tempting as it may be. If you like that crunchy crust with your cheesecake, here’s an easy low-card recipe for just that outer layer. A crustless keto cheesecake makes your low-carb recipe even lower. It also cuts down the number of steps in the recipe too. This recipe is perfect for one portion. 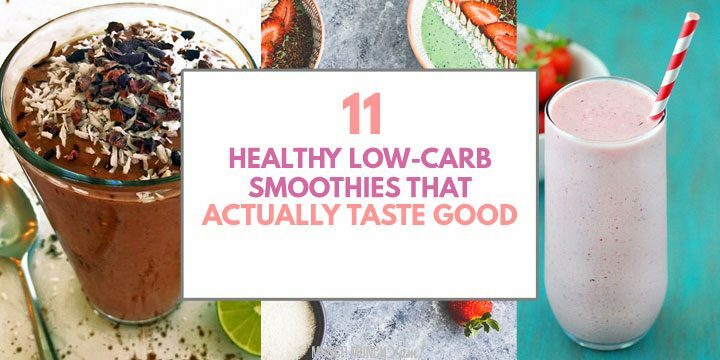 In fact, it makes a great keto fat bomb. Downside your cheesecake by making them in a muffin tin. This easy keto cheesecake takes 2 minutes tops. Like most keto mug cakes, just throw the ingredients together and microwave. A pro tip when you are making crustless dessert in an instant pot is to wrap the bottom of your pan in foil to prevent any leakage. Quick and healthy dessert dip that comes in at under 100 calories! Add lemon zest to make this recipe taste fresh. Think cake pop, but cheesecake version! There are so many different flavors of cheesecake to choose from, from classic New York to other favorites like berry-flavored or peanut butter. Can’t get any more traditional than this. Simply delicious! If you love chocolate, and we mean LOVE chocolate, then try this triple chocolatey goodness. This marbled fusion brings together the best of fudgey brownies and creamy cheesecake. Want something more rich and creamy? Then have peanut butter in your cheesecake. And top it with chocolate while you’re at it. A buttery pie that is topped with a not-so-decadent low-carb caramel sauce. Cheesecakes in cookie form are easy to share, that is if you want to. 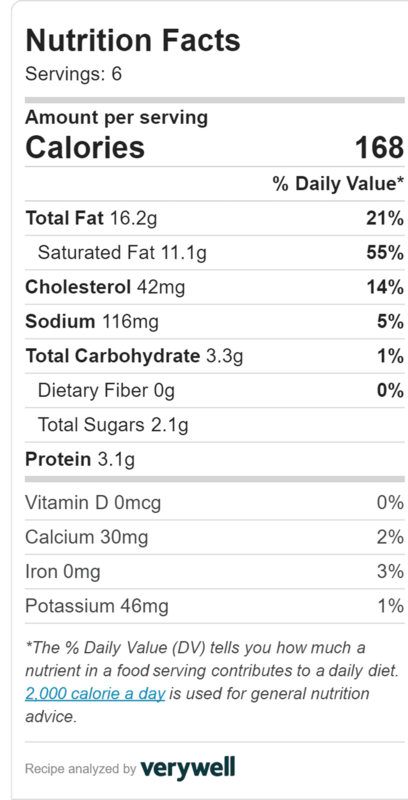 FYI, the nutritional data pulled doesn’t include the lemon curd. Best way to use fun, little key limes? Make fun, little cheesecake bites of course! The only thing that makes strawberries in your cheesecake better is the whole thing in a jar. Seriously, how cute is that? A subtle berry flavor to complement your rich, creamy cheesecake. This amazing-looking cheesecake has raspberry jam swirled in for a fancy look. These keto cheesecakes are super easy desserts to make, and give you all the fat and flavor you need with barely any carbs. Simple, quick keto cheesecake recipes in so many delicious flavors. Lots of no-bake options, and perfect for turning into keto fat bombs or just to satisfy your sweet tooth. The simplest low-carb keto cheesecake recipe that uses only 4 ingredients! A subtly sweet, refreshing cheesecake that will satisfy your sweet tooth, for less carbs. The night before you plan to make your cheesecake, put your can of coconut milk in the fridge. Before you start, soften the cream cheese by heating it in the microwave for about a minute. Use an electric mixer to beat the softened cream cheese until it is smooth and lump-free. Open the can of coconut milk, which should have a firm, waxy layer on top. Use a rubber spatula and scoop out as much of the solid cream as you can into a separate bowl. Stop when you’ve reached the liquid that has settled at the bottom of the can as you only want to solid part. Use the electric mixer and whip the coconut milk cream together with the vanilla on high for 3 to 5 minutes until it becomes fluffy with soft peaks forming. Scoop the whipped coconut cream into the same bowl as the cream cheese and beat together until they are fully blended. Add the stevia and beat some more to mix it in. Mixture into a baking pan and chill overnight to let it solidify, then serve & enjoy!